The long-running saga took a fresh twist after Brexit hardliner Jacob Rees-Mogg declared on Twitter: "The choice seems to be Mrs May's deal or no Brexit". Rees-Mogg, head of the European Research Group of eurosceptic lawmakers and an MP for May's Conservatives, also said in a political podcast interview that "the PM will not deliver a no-deal Brexit." Oanda analyst Craig Erlam said it had been clear for months that "May's strategy has been to corner sceptics into backing her deal". The remarks came one day after Britain's parliament seized the initiative from May in a historic vote to give MPs a broader say on what happens next. "Jacob Rees-Mogg appeared to be responsible for the pound perking up," said Spreadex analyst Connor Campbell. 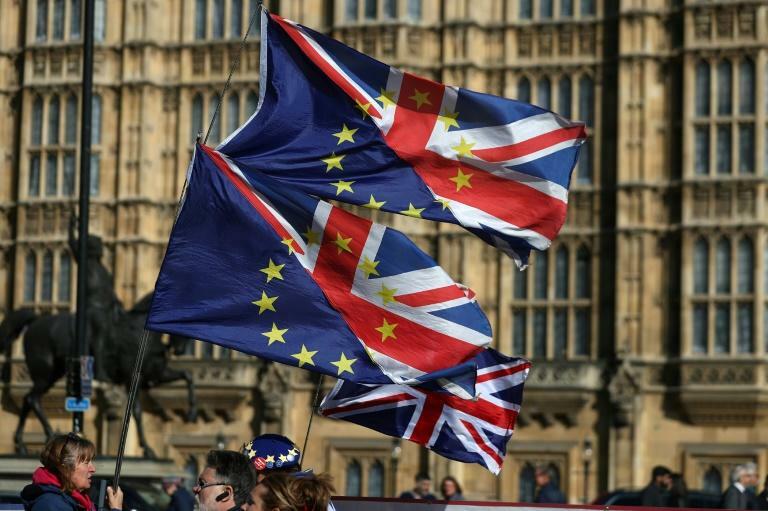 Monday's vote creates parliamentary time for MPs to come up with their own Brexit proposals as Britain tries to stave off a messy divorce in two weeks. 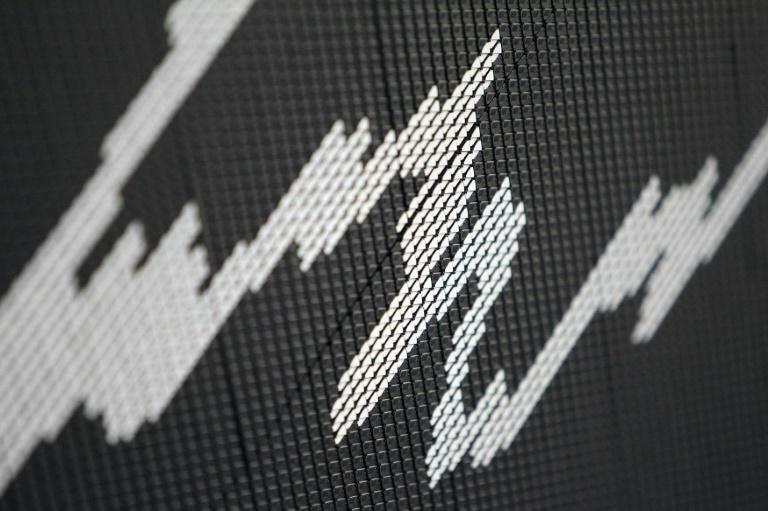 Elsewhere Tuesday, Asian and European stock markets rebounded after the previous day's steep losses, though dealers nevertheless trod cautiously.